The domain name "KikoStudios.COM" is going to expire by the end of the year! 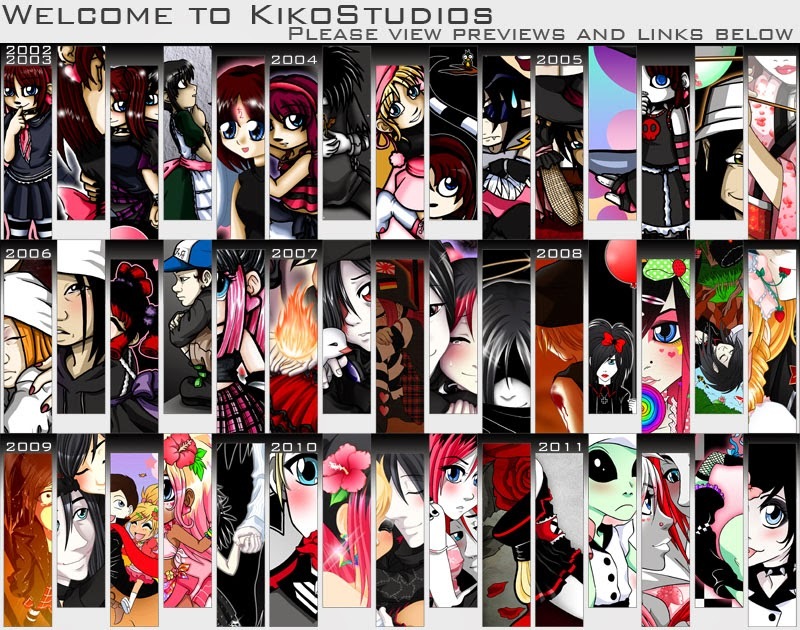 Please make sure you have either "Kikostudios.NET" or "kikostudios.blogspot.com" as your bookmark. I recommend bookmarking the blogspot version just in case .net is ever let go of as well. Sorry for the inconvenience. The blog will still be here. But the .com domain will no longer link to this page after it expires. All other pages, Facebook, Twitter and so on will not be affected.